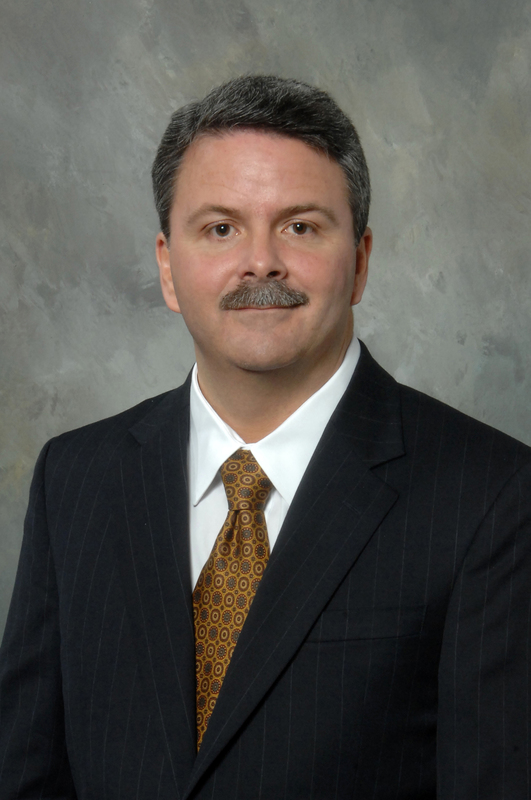 BALTIMORE, Feb. 4, 2009 -- Northrop Grumman Corporation (NYSE:NOC) has appointed Steven H. McCoy vice president of Advanced Concepts for the company's Electronics Systems sector, effective immediately. In his new position, McCoy will have executive responsibility for all advanced concepts development programs within the sector's Advanced Concepts & Technologies Division, reporting to Charles J. Brinkman, division vice president and general manager. McCoy joined the company's Baltimore operations in 1988 as a senior engineer and has held a number of leadership positions including director of Advanced Technology Programs and director of Strike Development Programs. He most recently served as director of Airborne Systems. McCoy earned his bachelor's degree in electrical engineering from West Virginia University, and a master's degree in business administration from Loyola College in Maryland. He has also completed the General Manager's Program at Harvard University.